Project: Former BHS Foregate Street Chester. 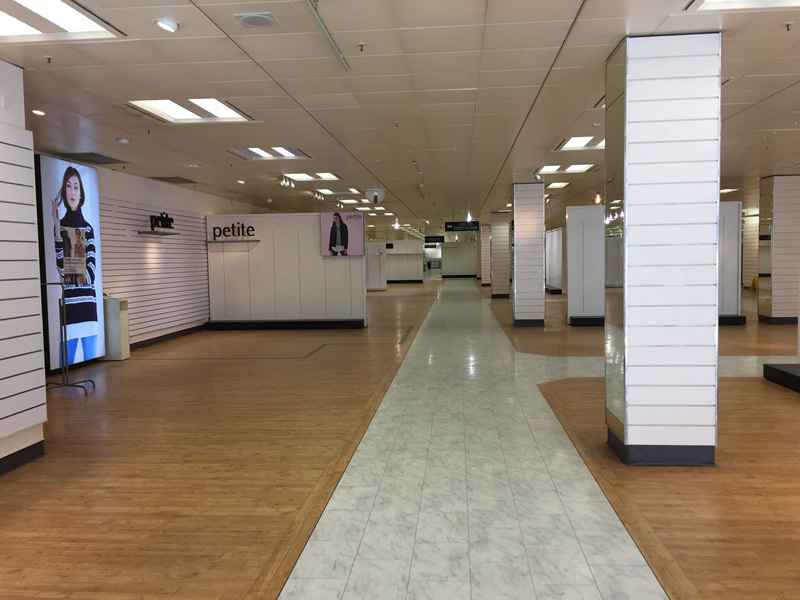 Following the demise of the BHS Group, we were awarded the contract for the removal of all the asbestos from within the former town centre Department Store. The works included the licensed removal of Asbestos Insulation Board ceilings and beam casings to an area of more than 4500m2 these works were carried out over a 4-month period.